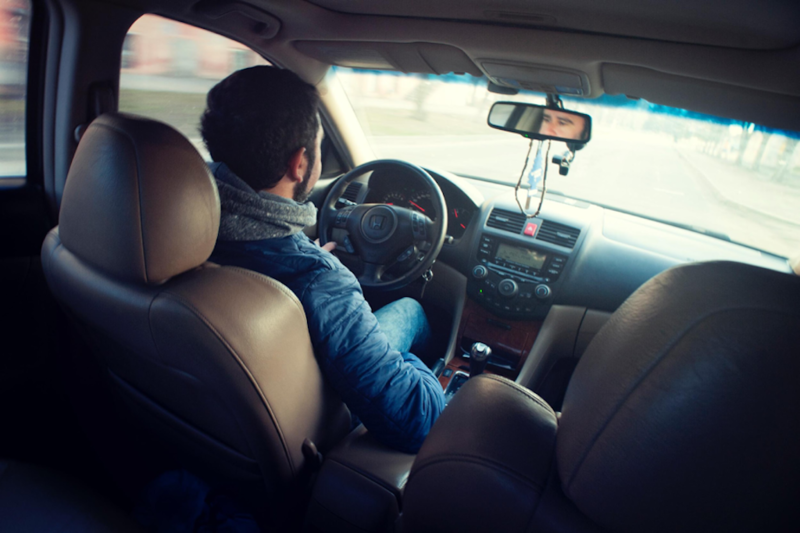 Are you thinking of getting into ridesharing? If yes, you might be wondering how much rideshare drivers make per day. It may not make you a millionaire within a month, but it could give you an additional $8.55 to $10 per hour, which is not bad. Nonetheless, this amount would still depend on the number of hours you logged in for the day and the car you are driving among others. If you are looking for the best car, then Toyota Prius takes the crown. The reason is simple: it is fuel-efficient. Keep in mind that gas will always be your number one expense. If you want to make the most out of your daily trip, then you need to go for a car with good gas mileage while capable of long trips. Plus, Toyota Prius is environmentally sustainable with good room for luggage. Make sure you get the 2014 and above model to enjoy these benefits as well as automatic emergency breaking and optional forward-collision warning. 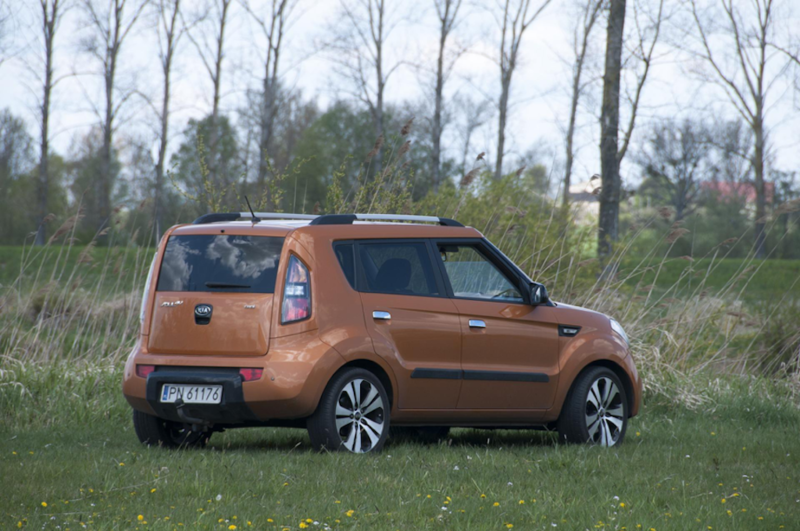 If you want a car that will set you apart from the rest of sedans and SUVs, then Kia Soul is the car to be. Its box-y design offers sufficient interior space and easy access to everything; hence making it a great car for ride-sharing. Do you want to know the best part about buying this car? It is affordable, but offers additional features to make ridesharing more convenient and comfortable for your passengers. Tip: Go for the 2016 up to latest models. Ratings are everything when you are into ridesharing. The higher your rate is, the more income opportunities for you since riders will prefer you over others with not-so-good feedback. There are many factors that affect your rating and one of them is your car. The good news is getting a Toyota Camry could help boost your rating. It provides enough room and space for your passengers to move and at the same time, provides a comfortable ride and better reliability. Even if you don’t get a hybrid version, 2015 and above Toyota Camry models offer impressive fuel economy ratings. Let’s say you’re still new in the ridesharing world and don’t have much cash to shell out for bigger cars. Your best option at this point is to get a Toyota Yaris. 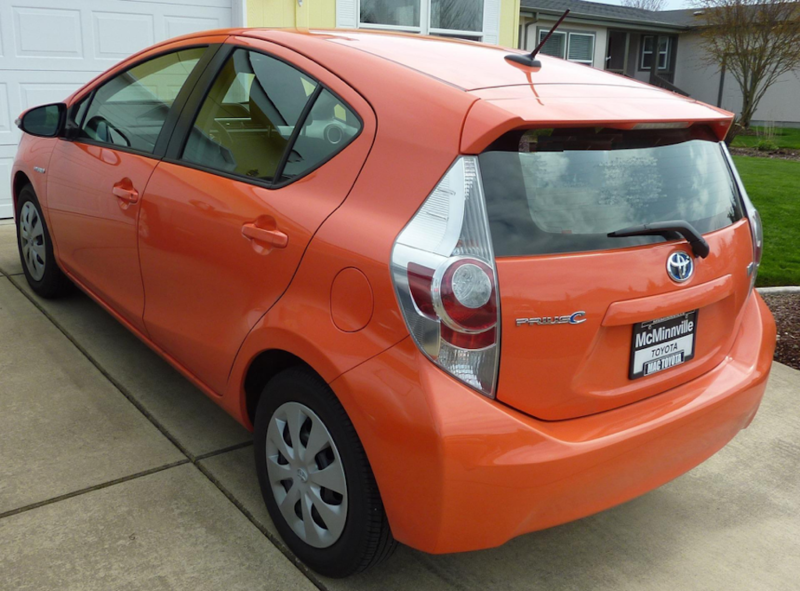 This subcompact car is reliable, light, compact, and easy to maintain. More than these features, one, if not the best selling points of Yaris is that it is fuel-efficient, thereby giving you 30 mpg and 36 mpg in the city and highway, respectively. The issue with Yaris is that it is not recommended for both tall drivers and passengers due to smaller legroom. There is also limited room for luggage, but if you just want to get the job done, then Toyota Yaris can deliver that for you. Living in a country with four seasons can be challenging. If you want to enter the ridesharing world, you need to be ready for that. In fact, you can even earn more during winter due to surge pricing. If you are looking for a car that will cater to that, then go for Honda CR-V, preferably 2015 model and above. It has good fuel economy, spacious and comfortable cabin, and competent handling and reliability. This crossover got a high safety score because of its all-wheel drive and additional ground clearance features. If you plan to get this and use it especially during winter, then make sure you invest in winter tires. The 2018 Chevrolet Malibu is making noise for one of the best midsize cars for families – and it’s not surprising why. It is not only spacious, safe, and reliable but also one of the most affordable cars in the market. Don’t be fooled by its price tag since you will be getting more than what you paid for in terms of comfort, technology, and safety. Chevrolet Malibu is also fuel-efficient with 27 mpg for city driving and 36 mpg on highway. If you are willing to spend a little more, go for the hybrid variant. It has an impressive 49 mpg in the city, thereby making it one of the most fuel-efficient cars around. Don’t worry. Reliability is not compromised. Don’t underestimate this car. It is spacious, well-priced, and fuel-efficient, thereby making it a favorite among ridesharing drivers. The 25 mpg for city driving and 35 mpg on the highway is not bad to give you additional earnings. If you are willing to spend few more hundreds, go for the Eco model for added fuel efficiency feature.